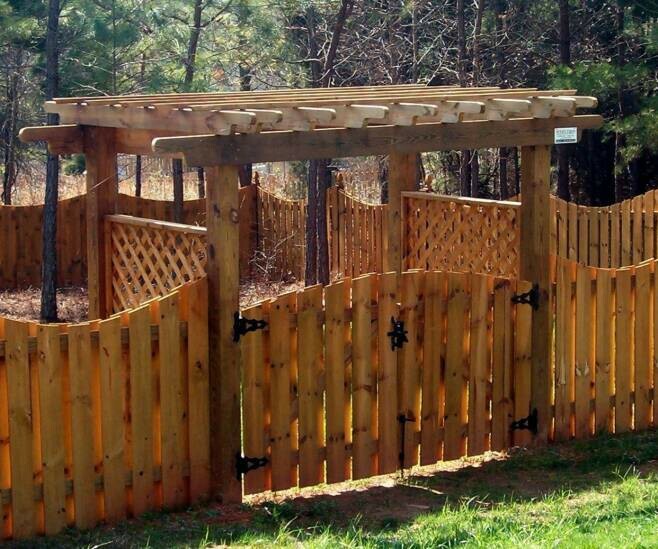 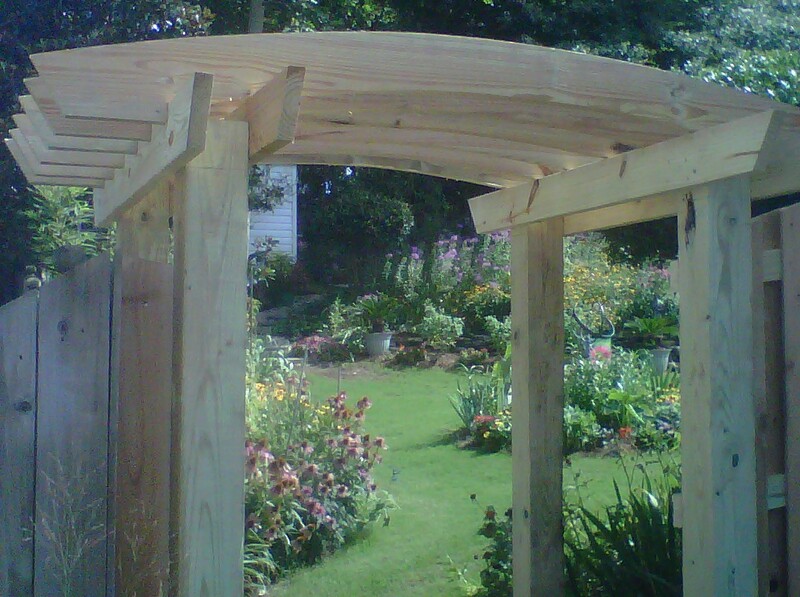 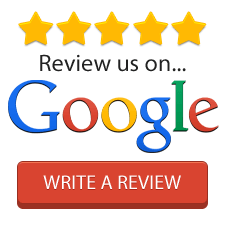 Arbors & Pergolas | We will help you custom design your Arbor around a walkway, patio, incorporated as an inviting entrance with your fence or a nice place to sit within your garden. 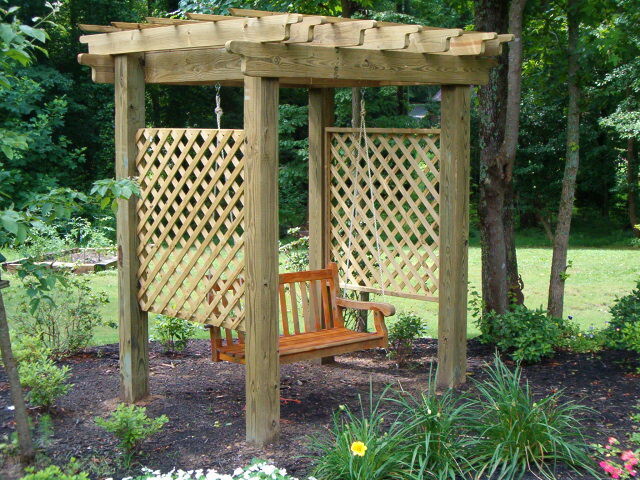 We can build benches or add a swing. 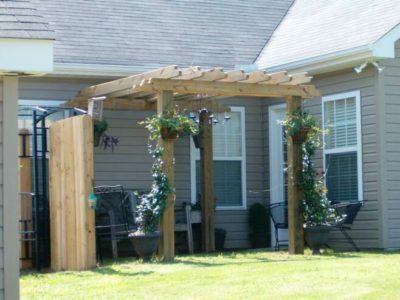 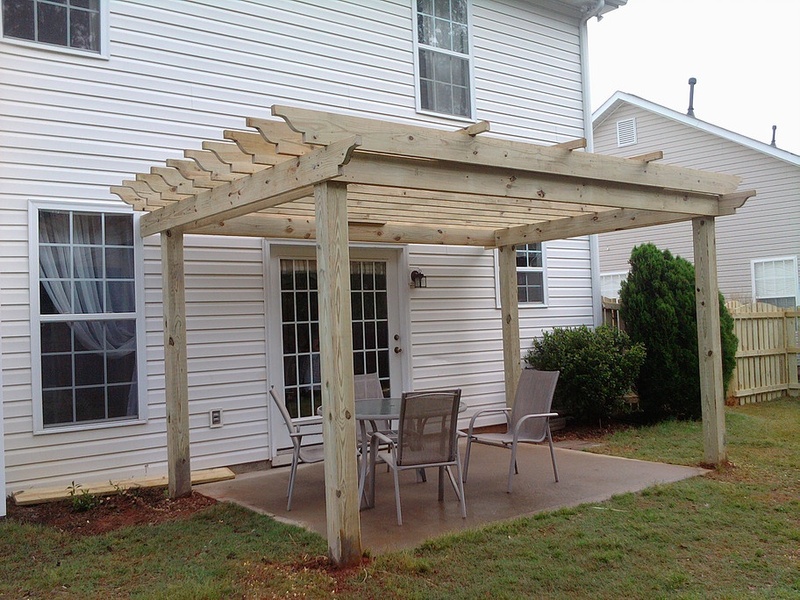 Arbors & Pergolas | Pergolas are wonderful structures over a deck or patio. They can be open-air providing a slight relief from the sun or we offer mobile canopies that provide total relief from the sun. 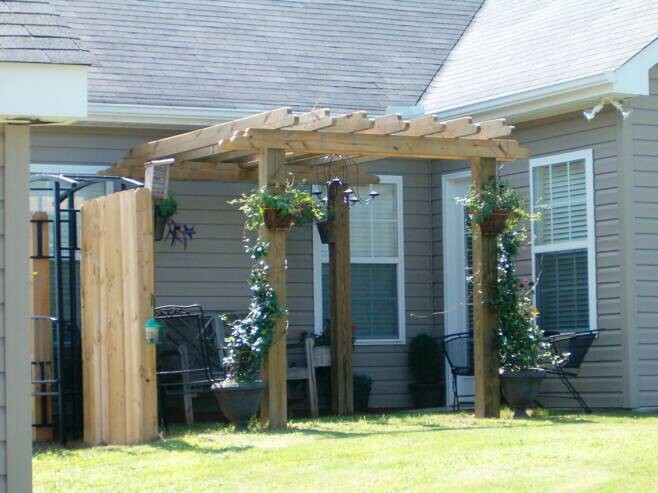 Decorate with hanging plants, windchimes or other decorative home items.